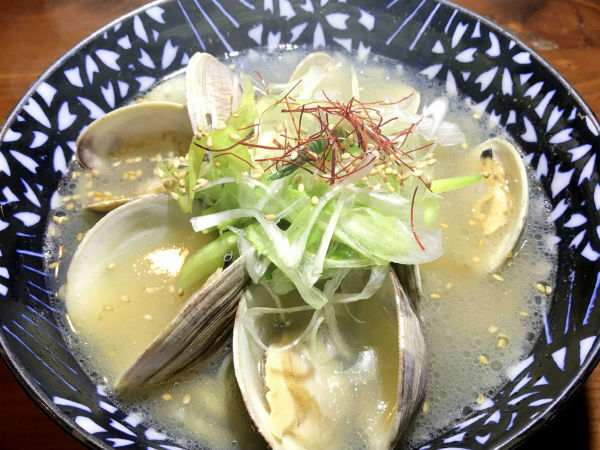 If you've been counting the days until poke arrives, that day is here: Pok the Raw Bar has brought the innovative raw fish concept from Hawaii to Uptown's West Village. The restaurant is launching via soft opening, and it will roll out other elements, including its exclusive raw bar, over the coming weeks. Pok is the brainchild of SMU students and Los Angeles natives Brandon Cohanim and Francois Reihani, and it's among the first restaurants out of the gate with this crazy raw fish trend that's taking the country by storm. "Poke was a staple of our diets in Los Angeles," Cohanim says. "After struggling to find a good option in Dallas, we decided to create our own." The duo is working with Jimmy Park, a sushi chef who previously worked at Nobu and is a native of Hawaii. They're sourcing ingredients from the highest-quality and most sustainable farmers they can find, and flying in fish from all over the world. According to Park, poke is traditionally made with cheaper parts of the fish. "However, we're taking it to the next level and using the highest quality fish available," he says. 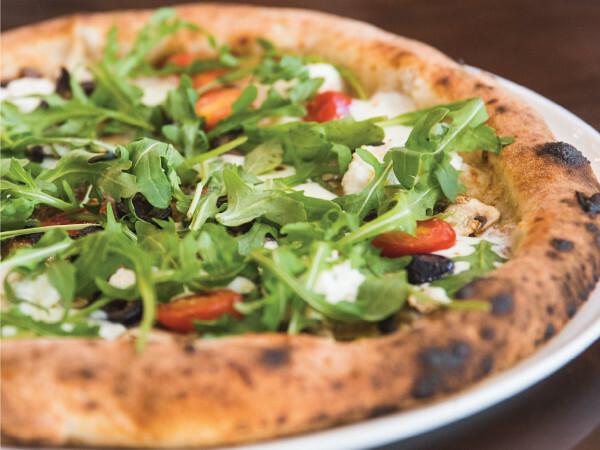 "It's key to keep the original Hawaiian integrity of the dish, however, we're reimagining it a bit to match the American palate. In addition to a lot of fruits and herbs, we’re also doing our own sauces for in-house curing." Pok will offer three unique elements: poke, matcha, and the raw bar. 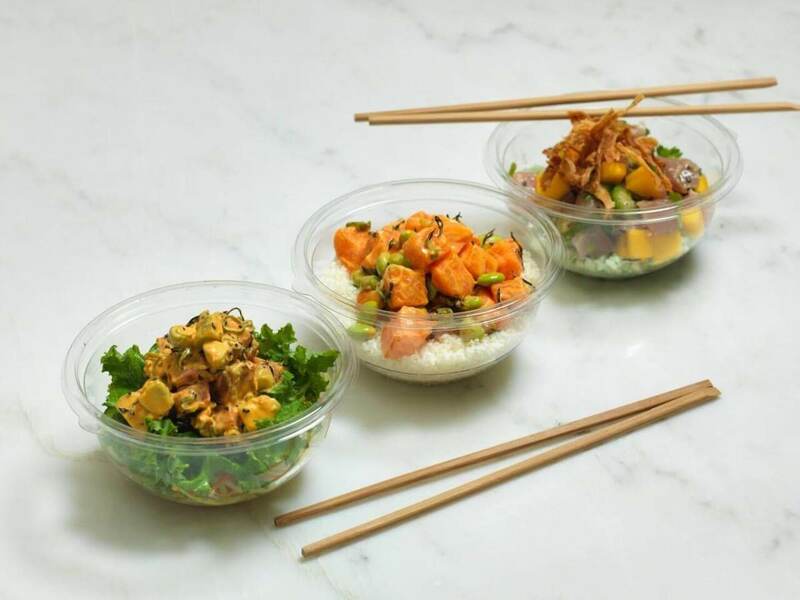 The poke menu includes seven signature bowls, including albacore mango, salmon Asian pear, and spicy ponzu tuna. There's a vegan option — shiitake tofu kimchi, with cured shiitake, green onion kimchi, hijiki, red onion, togarashi, and Pok’s classic sauce. Guests can also build their own bowl, with choices from bamboo rice, cauliflower rice, citrus kale, and kelp zucchini slaw. 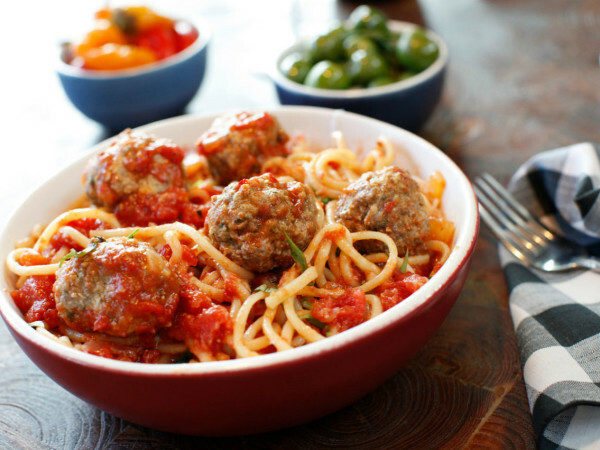 Everything on the menu is 100 percent gluten-free, praise the foodie gods. Pok’s matcha program features ceremonial-grade matcha, the highest grade available, which they're sourcing from a small village in Japan. The matcha bar offers a selection of tea beverages, with three varying levels of sweetness. There are also concentrated matcha "shots," perfect for a pre-workout dose of nutrients. The bar transitions into a sake lounge by night, where it will feature sake and matcha cocktails. Pok’s raw bar will feature three variations of a chef's-choice "trust me" menu. There are an intimate six seats where guests can enjoy a fun, interactive and ever-changing menu. The design is by Reinaldo (Rei) Diaz, a Miami-based designer who has created an environment with clean lines, natural materials, and an essence of Asian influence through texture. A large outdoor patio features plenty of lounge seating and an overall chic Miami vibe.